There are currently 335 Pret-A-Manger shops worldwide and most of them can be found on our UK high streets. It's just the place to catch a lunchtime snack and rest those overloaded shopping bags before you take on the Christmas crowds once more. 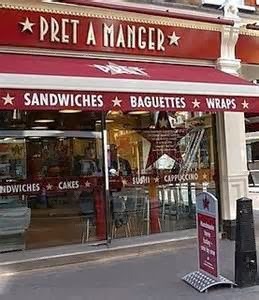 Pret opened in London in 1986, when College friends, Sinclair and Julian, started to make proper sandwiches, avoiding the obscure chemicals, additives and preservatives common to so much of the 'prepared' and 'fast' food on the market today. The two of them had woefully little experience in the world of business. They created the sort of food they craved but couldn't find anywhere else. Because Pret is private they don't face the same pressures to grow that a public company does. 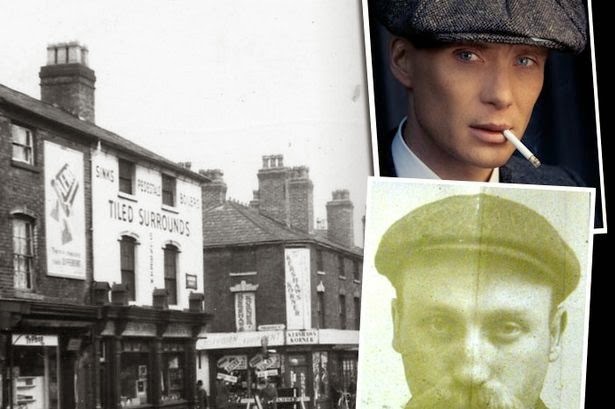 They have developed slowly, one shop at a time and they now turn over 450 million pounds a year. Pret-A-Manger's Christmas turkey sandwich has a cult following in our family at this time of year and with a cup of leek and potato soup, makes a delicious lunchtime snack on a cold winter's day. So it is about time the well known sandwich chain provided a version for vegetarians. Well, they have! 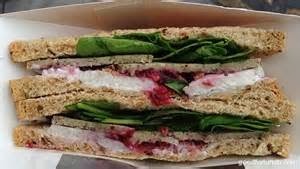 Pret have created a hazelnut, almond and cashew baked nut roast sandwich that comes with tart cranberry sauce, spinach leaves and free range mayonnaise on malted wholegrain bread. 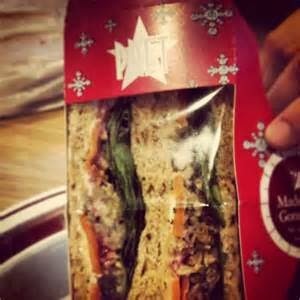 However, what sets this Pret Christmas special apart is the garlic and carroway seasoned carrots and crispy onions on top, to give it a lovely bit of crunch. The best bits of Christmas in a box, and not a Brussel sprout in sight. 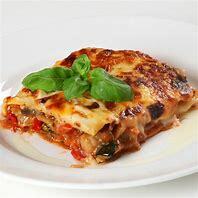 My taste buds are working overtime just thinking of it! Just one tip; the nuts give the sandwich 31g of your daily fat allowance, so dieters beware.